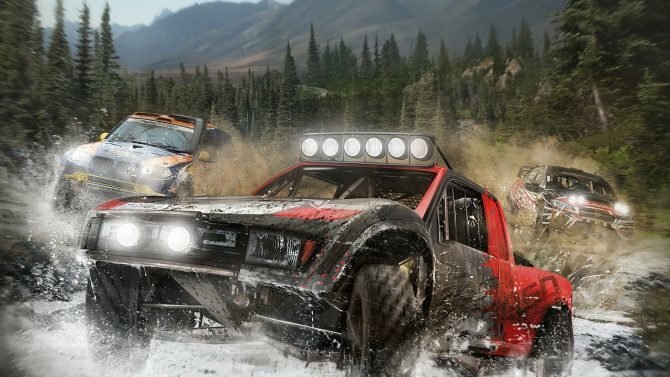 Milestone has announced the Ice and Fire DLC for its cross-country racing game, GRAVEL, adding races through Iceland's snowy terrain and dormant volcanoes. 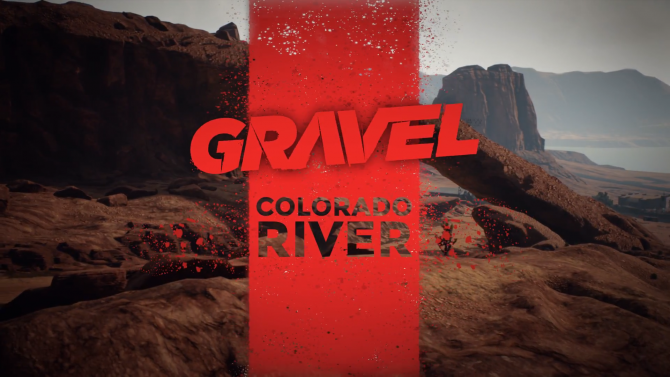 Milestone announced the release of the upcoming DLC content for their racing title, GRAVEL. Gamers can pick up the add-on, titled Ice and Fire, on March 28. 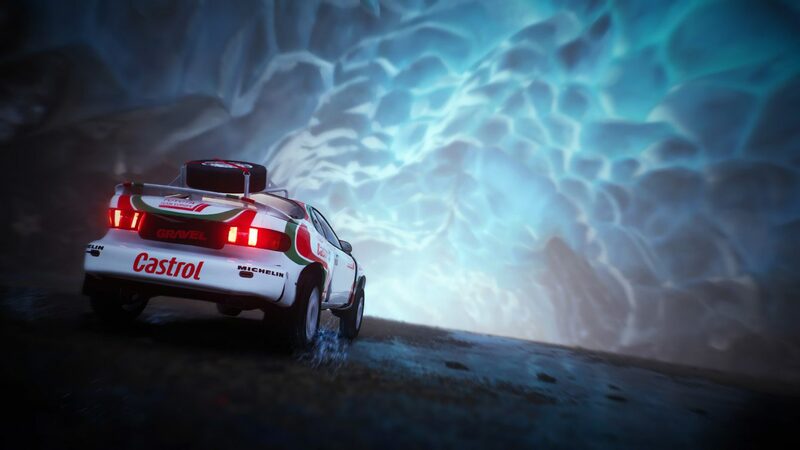 A new map is included with the DLC, taking players to the exotic volcanoes in snowy Iceland. 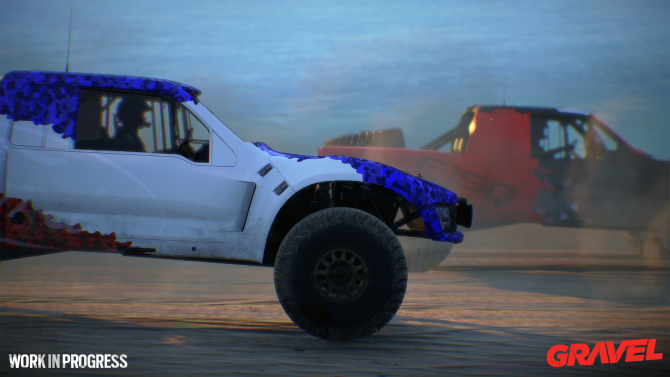 With this new location comes 10 new checkpoint tracks, the Ice and Fire race, a new career episode, and more events with extreme tracks featuring Coast, Mountain, and Valley settings. These new tracks reflect their DLC title name well, as they are painted in snow and take you inside and out of dormant volcanoes. When driving at night, take note to the aurora borealis, or even the fishing villages of Iceland’s coasts. A Capture the Flag mode has been added to the multiplayer mayhem. Players can also choose the new King’s Run. Both of these new modes will take place in an arena yet to be seen by players. GRAVEL’s Ice and Fire DLC can be bought separately for $9.99, and also comes with the title’s Season Pass. Ice and Fire will release on March 28 for the PC, PS4, and Xbox One. 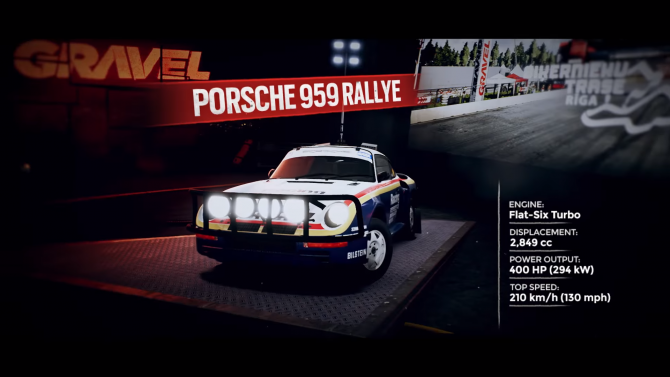 Want to know more about GRAVEL‘s DLC? Then watch the trailer below, or simply check out the game’s official website.